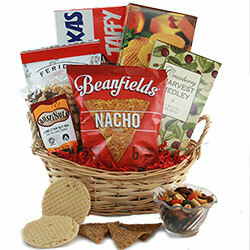 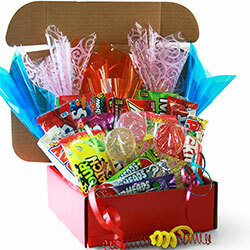 Who can resist the sugary sweet sensation from a Candy Gift Basket? 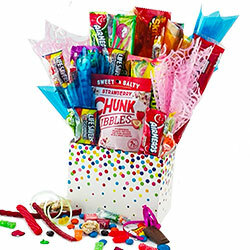 Our Candy Gifts range from traditional designs of chocolates, nuts, and hard candies; childhood favorites like Hershey’s, Milk Duds, Raisinets to gummies, Junior Mints, or sour candies. 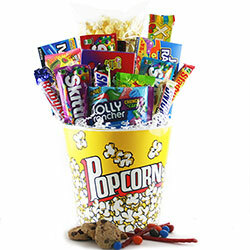 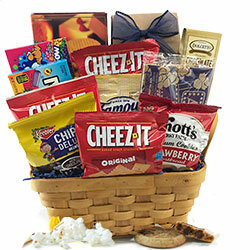 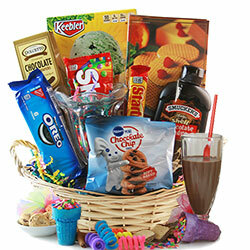 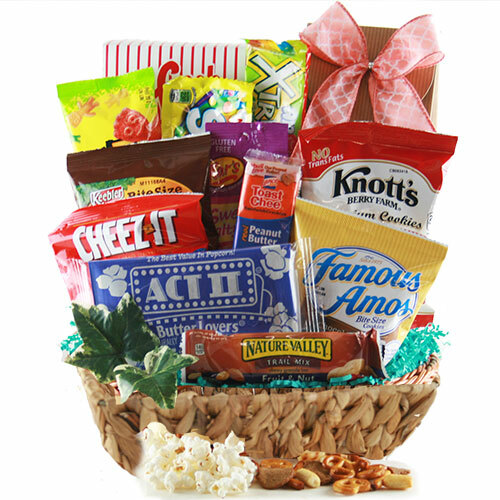 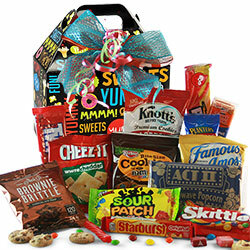 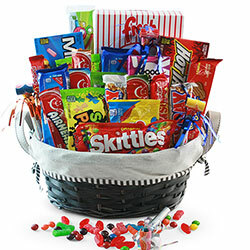 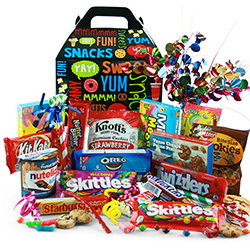 Whatever flavor you favor, our Candy Baskets have the selection sure to satisfy any sweet tooth!